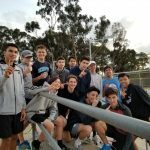 The Boys JV Tennis team beat La Jolla yesterday 13-5 to complete their undefeated season. 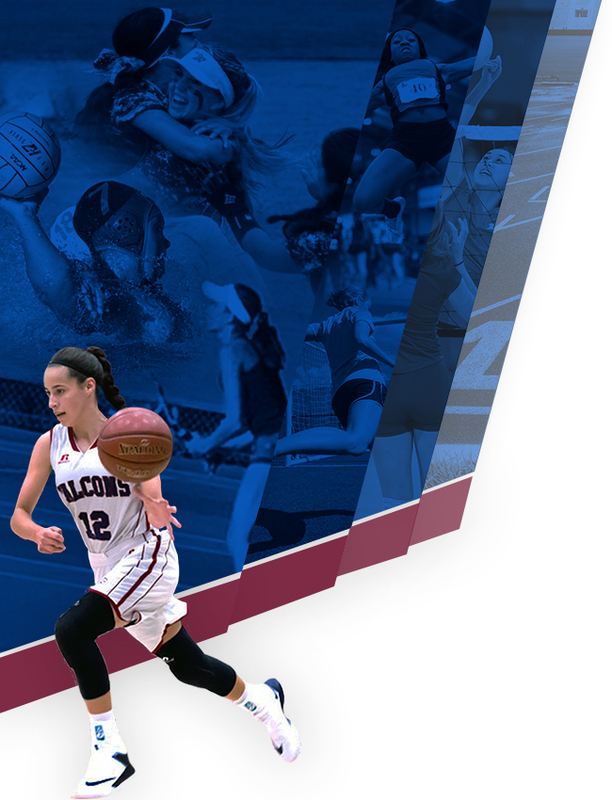 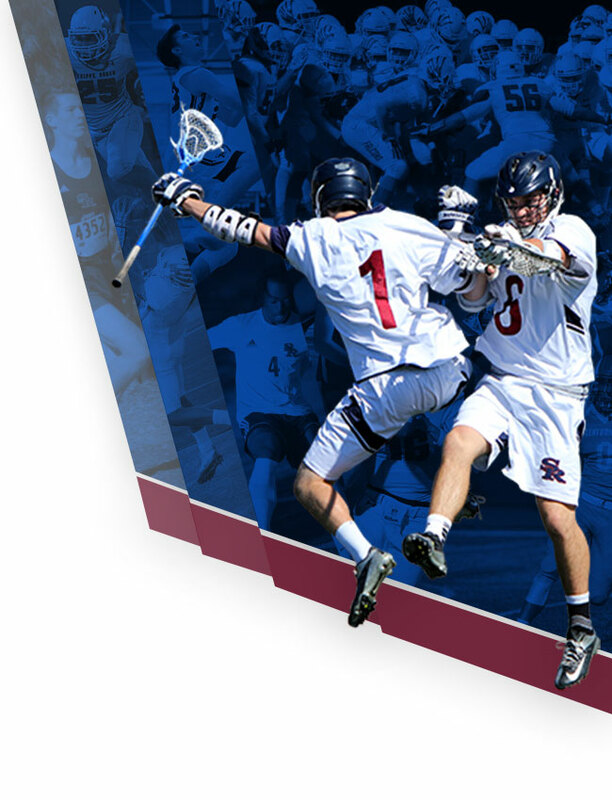 Great playing Falcons! 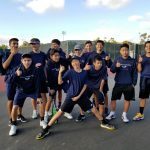 The Boys JV Tennis team remains undefeated with a 16-2 victory over Point Loma yesterday. 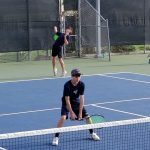 The Boys JV Tennis team improved to 5-0 on the season with a 14-4 victory over the Saints yesterday. 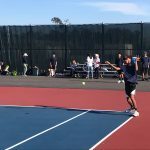 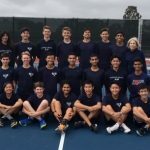 The Boys JV tennis team beat Point Loma yesterday 17-1. 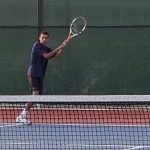 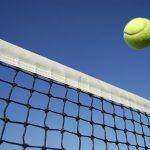 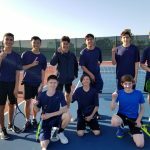 The Boys JV Tennis team beat Poway yesterday 17-1. 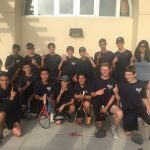 The Boys JV Tennis team traveled to St. Augustine yesterday and brought home a 11-7 victory. 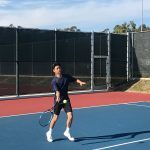 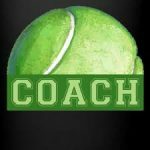 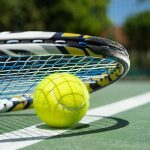 Tryouts for Boys Tennis have been moved to Thursday 2/7 @ 2:30. 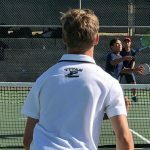 The Boys JV Tennis team beat Poway today 10-8 on the road.